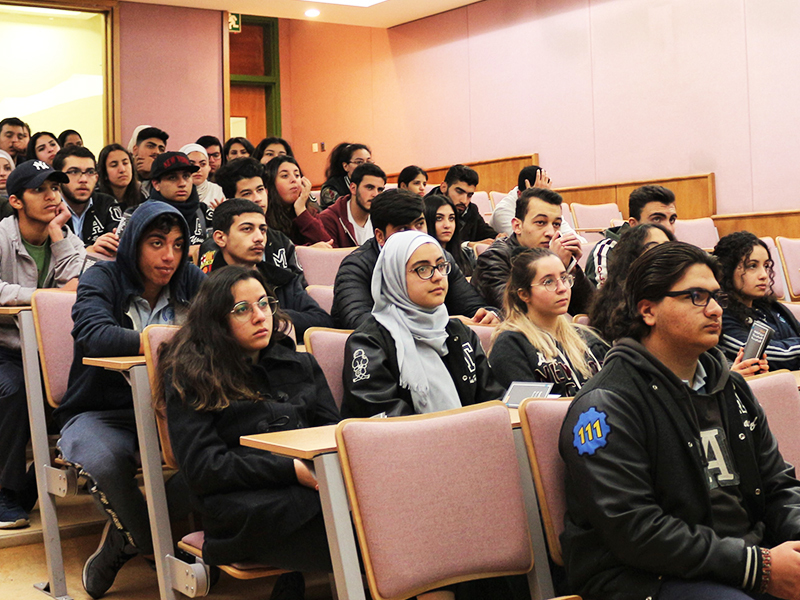 The activities varied from participation in exhibitions, conducting lectures and presentations, in addition to welcoming students in the main campus in Madaba. 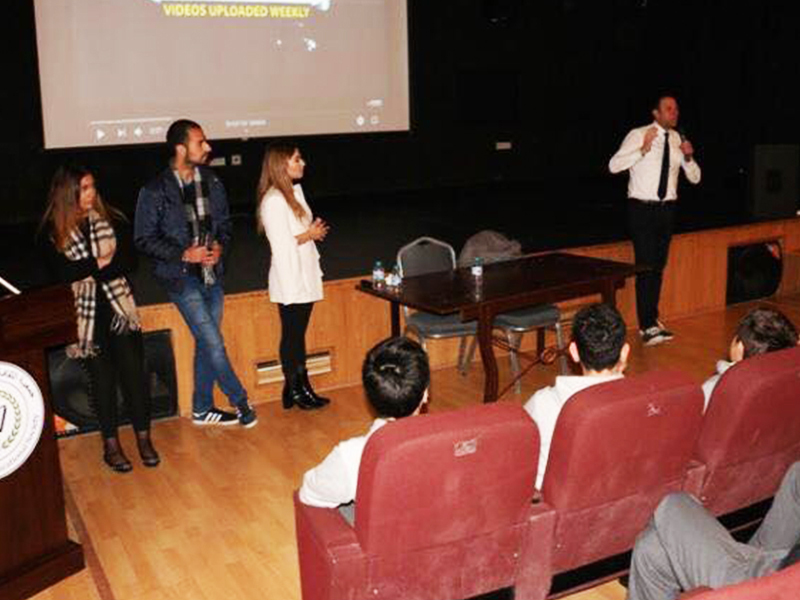 These activities help the students to form a clear idea about the university and its majors, whereas GJU's representatives guide them to choose the right career path based on their academic stream, grades, and passion. 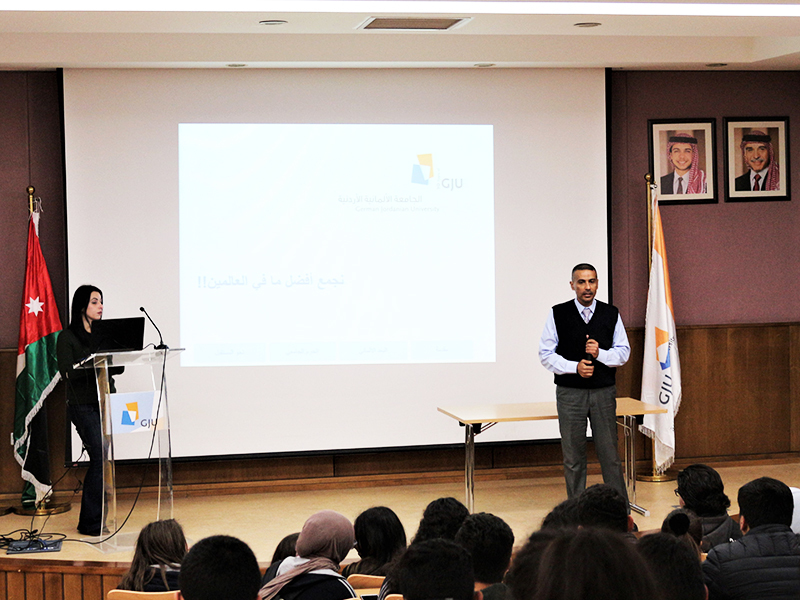 Professors at GJU also participate gladly in such activities to discuss profoundly certain specialties. On the other hand, students’ visits to the university give them the opportunity to visit the labs of different schools and contact the professors directly to answer any queries they have. 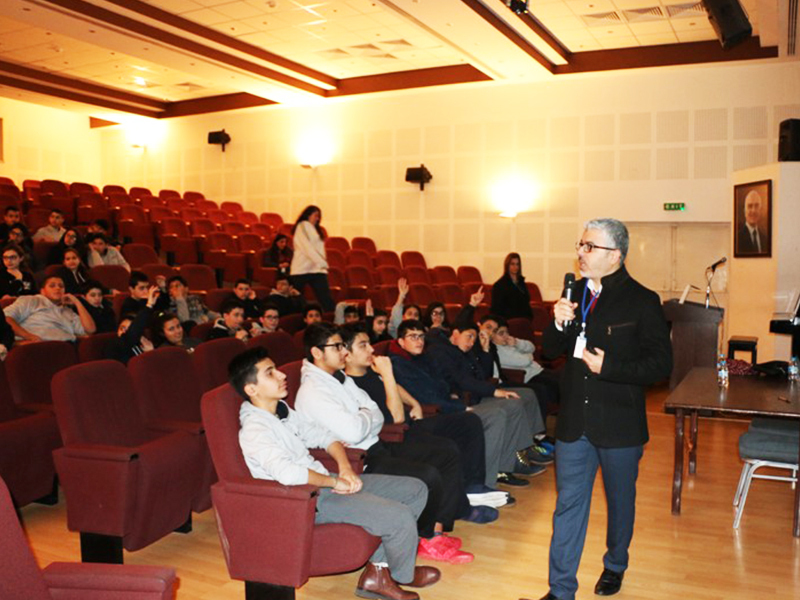 It is worthy to mention, that the International Independent Schools visited the campus, while the GJU team visited Mashrek International School, Cambridge High School, and the Ahlyah School for Girls, in addition, they visited the National Orthodox School, Asamiah International School, Islamic Educational College, AlBayyan School, Amman Academy, and Alasriyya School.